Mystery genre is one of the genre that is very hard to do, or in this case, to adapt. 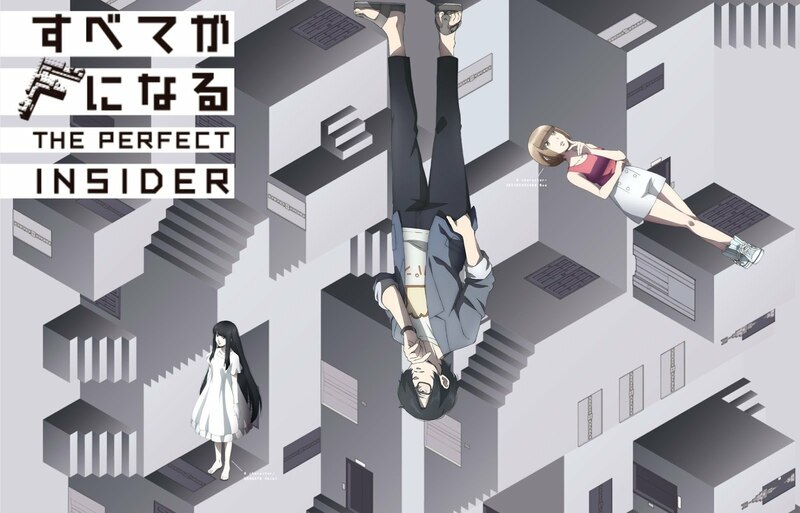 Subete ga F ni Naru: The Perfect Insider is no exception; in a way it delivers a classic mystery theme complimented with modern setting. 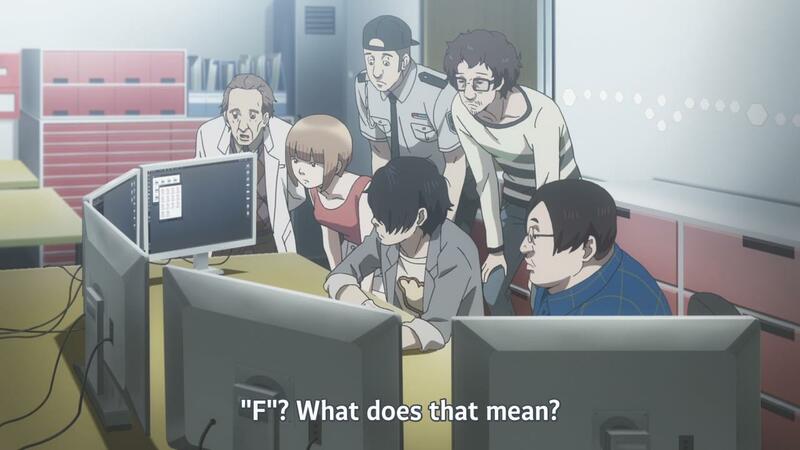 It is hard to actually do a satisfying review for this anime: you either hate this anime because of its long-winded, redundant and boring writing or enjoy it for its engaging slow paced, single in-depth mystery theme. Nevertheless, I will try my best to do the review for this anime while avoiding potential spoiler. The story features a classic 'locked room' problem, where the victim in this story get killed in a room where no one could be seen entering or exiting the crime scene until the victim's (severed) body was found, in a rather horrific way. While the premise is simple enough, the execution was frustratingly slow. It takes a fair amount of scenes for the case to actually start, and for the protagonist to piece the puzzle together. Indeed, the story suffers from a very slow pacing, considering that it takes almost 10 episodes for a single case to finally resolve. While it is good in a way that it helps the viewer to take their time to engage in the story itself and figuring out what happened without rushing too much, it can be really boring for the most part. One of the main reason that such thing happen is the amount of heavy dialogue spouted by the characters on every single scene, which is really redundant and for the most part does not makes any sense at all. For starter, I'm not a philosopher and here to enjoy the mystery instead of pondering about the meaning of life. This is indeed a very 'talky' show. While some people may say that long-winded, 'high quality' writing that features in-depth hidden meaning as a good writing, I found it not enjoyable at all. 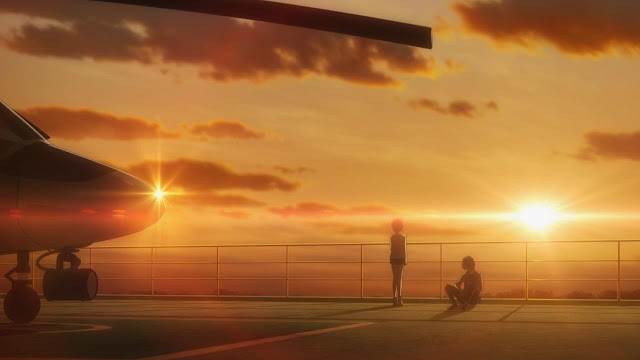 For starter, anime is a medium that uses its animation as its selling point to convey the story to the reader, instead of long string of words that may get lost in translation; a book or novel is a better medium for that. I do understand that the anime itself is an adaptation of series of novels, but for better or worse it is a not so good of an attempt at doing so. As far as the mystery concerned, it was decent for the most part, especially in the earlier part where it seems logical, but get ridiculous later on when element such as AI and psychology was being put into the fray. When things that help to speed up solving the mystery randomly appear out of nowhere, it is usually a sign that the writing will go downhill afterward. As for the ending, whilst the mystery itself is solved, the story that follows up afterward to tie up the loose end leaves a bad aftertaste. There are three main characters that play a huge roles in the story; Saikawa Souhei, Nishinosono Moe and Magata Shiki. Souhei role is mainly to become the series detective, and that is effectively all he does; finding out clues one step at a time and piecing them out altogether to solve the mystery. Beyond that he's honestly a quite bland and uninspiring character, but at least he fulfills the role that the story has given him very well. Moe helps to make the story coherent and keep it on track. She ensure that the viewers are able to follow along and don't get confused, by not being quite as sharp as Saikawa-sensei is, and thus making him have to explain most of his discoveries vocally to her, thus indirectly informing the audience in the process as well. Both of this character are mostly used as a plot device so that the story could keep going on. 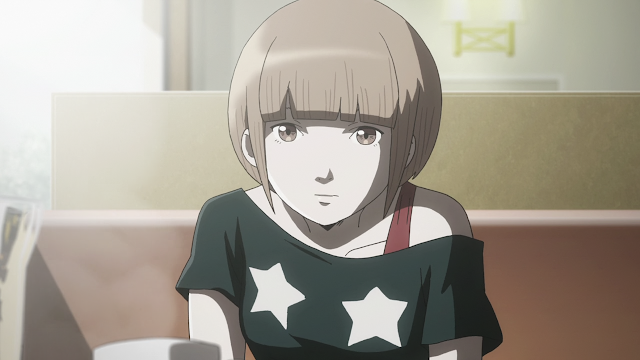 Magata Shiki however, serves as the story enigmatic antagonist and victim. 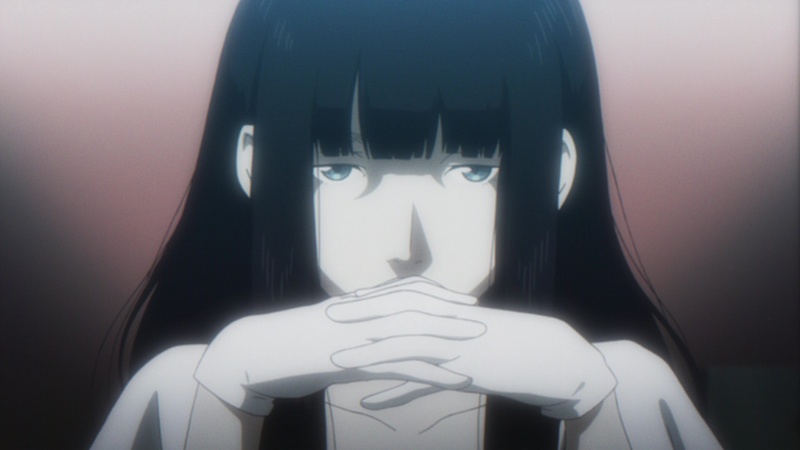 She is a unique character, in both personalities and her role in the story as a whole. She's is a psychotic and messed up, but unbelievably intelligent. Her calm, emotionless, yet calculative manner is something that need to be notice of. 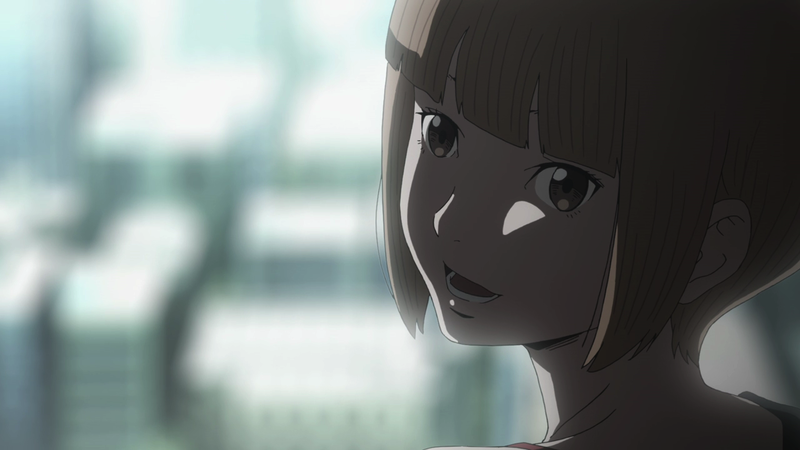 Throughout the show, you will learn more about her personalities in the form of flashback, and as of why she is the centre of the story itself. I won't go into detail, but you would be surprised on how clever she manipulate the people around her. As for the other side characters, they're mostly just 'there'; not a whole lot more to say about them really. The art and animation are both stylistic and simplistic yet effective. There’s a hollow feeling that anyone can draw from its backgrounds. Some of the scenery are drawn beautifully. Most characters are also designed to look simple without unusual features. 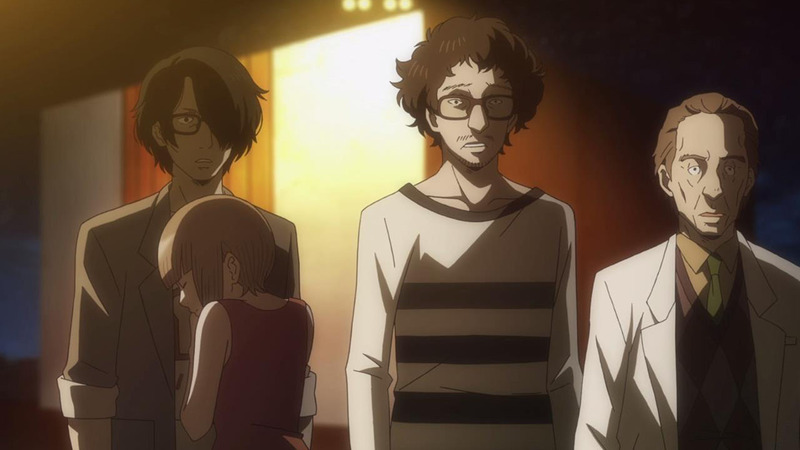 Additionally, the show portrays its mystery with symbolism and disorder. To put it simply, artwork is unorthodox but also stylistically fitting for a show like this. The animation are mostly smooth, with no huge issue whatsoever. It does not have heavy action scenes, except for maybe a more abstract scene here and there. For the most time, the characters are just talking... and searching, so the movement of characters are rather minimum so to speak. The soundtrack is somewhat impressive. The OP song, features whacky rotoscope done effectively while the ED song is a lot more upbeat, featuring pixellated computeresque animation. The OST used overall fits the mystery theme the anime have. More intensified scenes are also adapted with quietness to add on more to the thrilling suspense. Most of them however are rather forgettable, but it doesn't affect the show much. 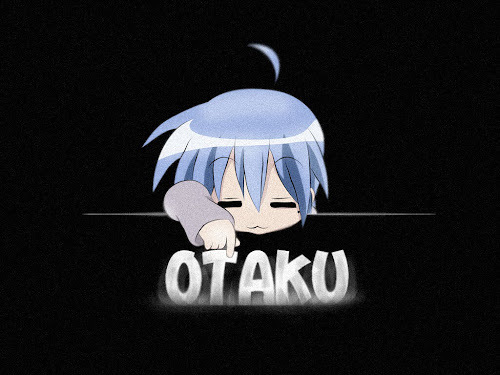 Overall, I found the anime slightly boring but quite interesting, if you can keep up with it. 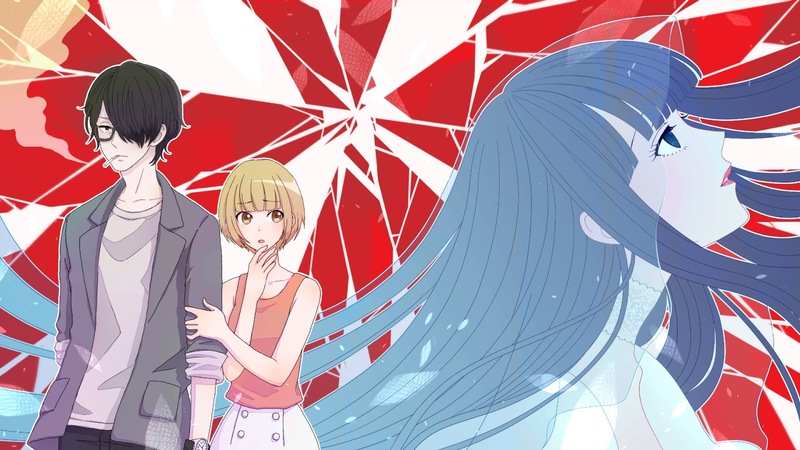 If you are a fan of mystery anime, or talkative anime featuring heavy dialogues about the meaning of life and human consciousness, you might want to check out this anime.The anime is long winded and can be boring, with its really slow pacing, so it is not recommended if you watched a more action focused or fast paced anime. There are a bit of comedy here and there, but it is not its main focus, as the show itself is rather serious most of the time. There are definitely better mystery anime out there, but Subete ga F ni Naru: The Perfect Insider has its own charm in its own right.